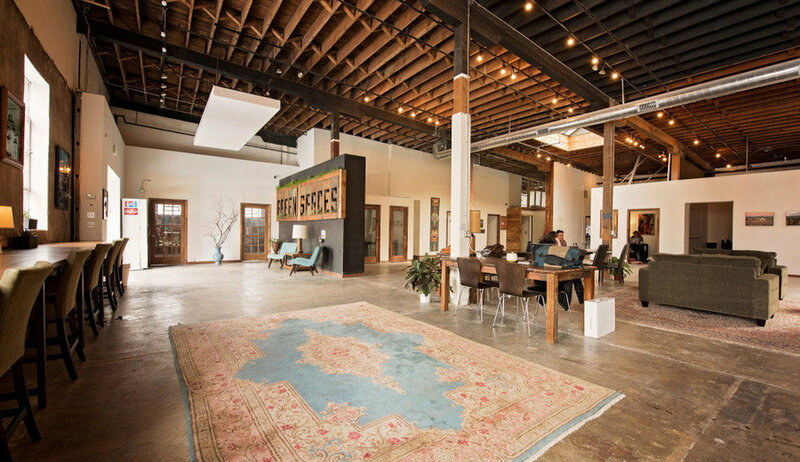 Green Spaces is a sustainable coworking community of like-minded individuals and businesses in the heart of Denver's RiNo Arts District. Green Spaces is in partnership with Blue Arrow Coworking in Winter Park, CO so members can cowork in Denver and Winter Park. Green Spaces is the nation's first eco coworking space with a 100 percent solar powered building with a focus on zero waste.